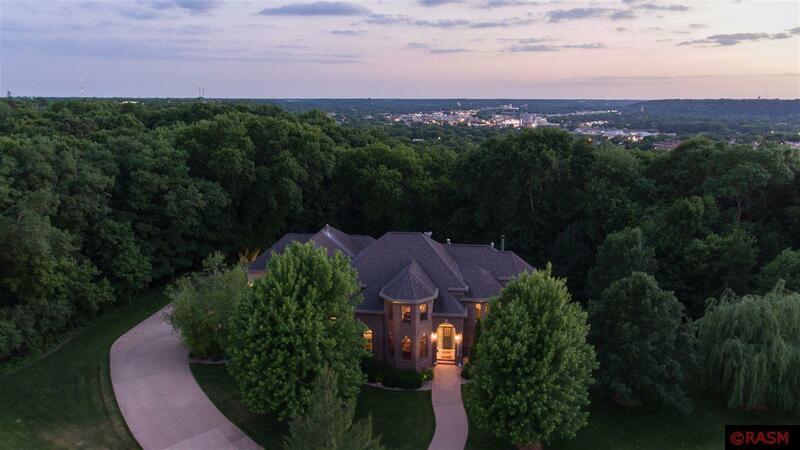 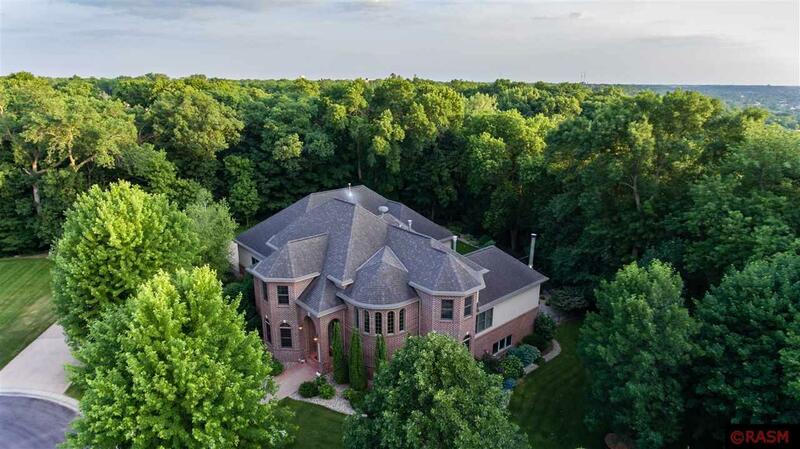 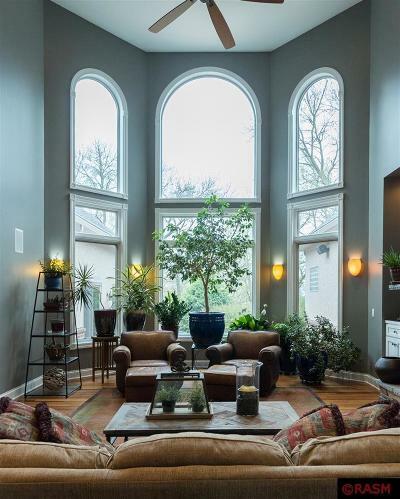 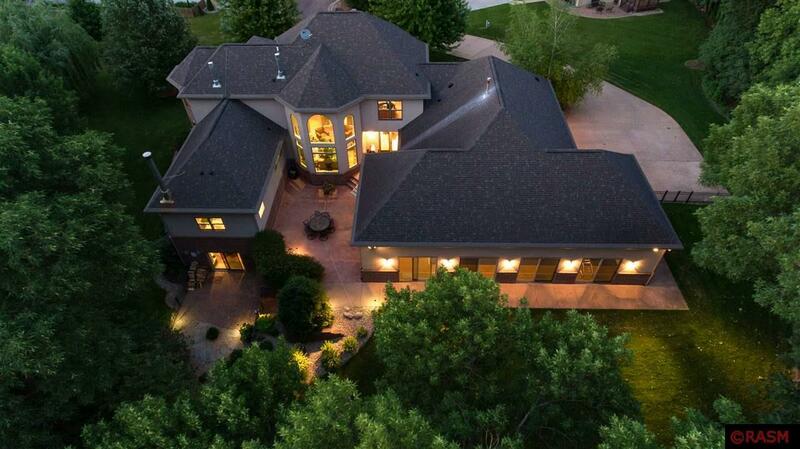 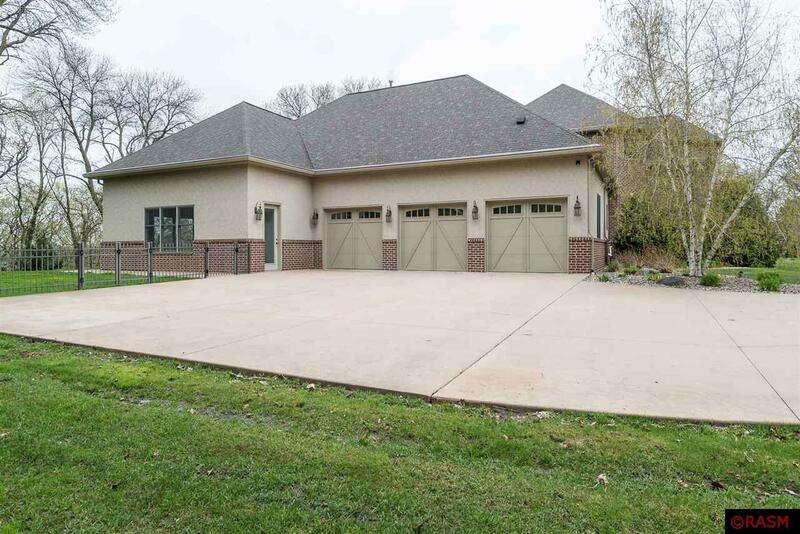 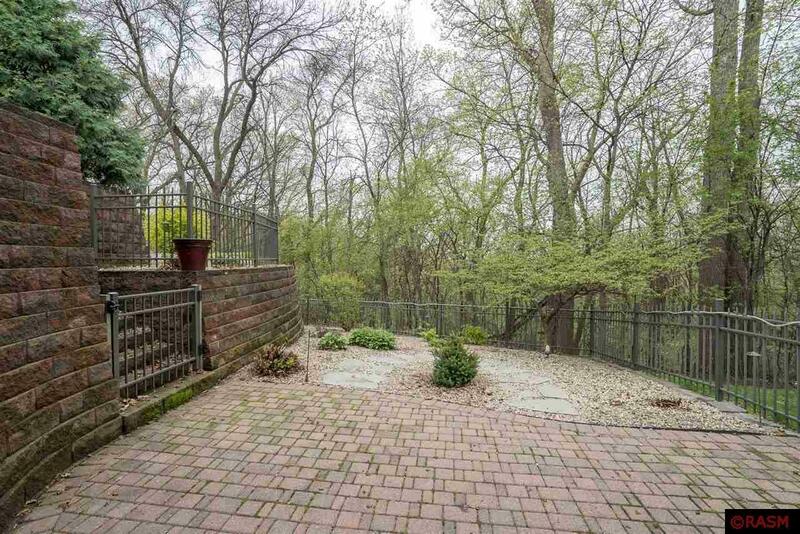 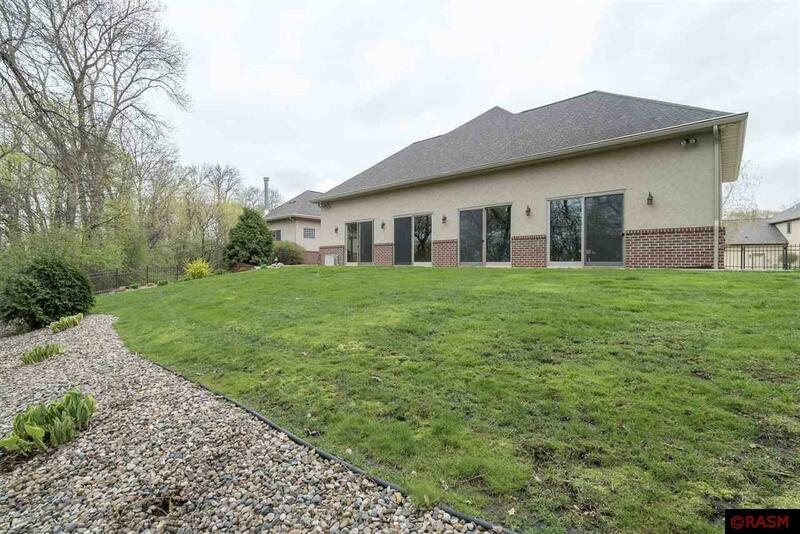 Uncover this magnificent property, tucked into the heart of Mankato&apos;s hilltop, with 1.54 acres of beautiful ravine in the summer and views of the city in the winter. 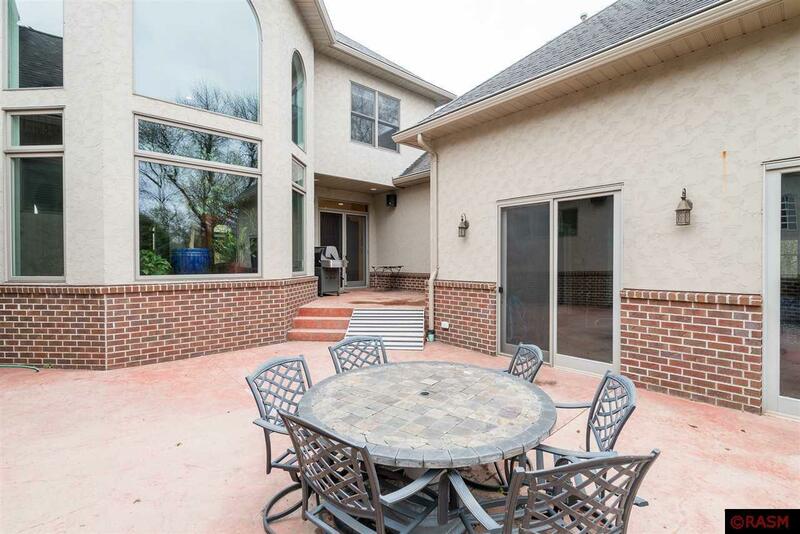 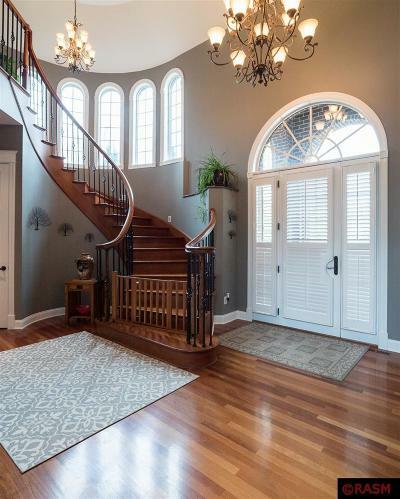 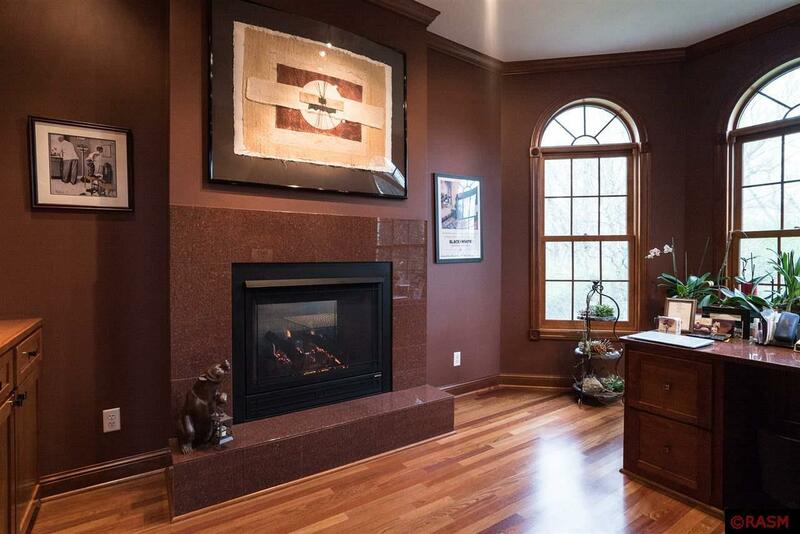 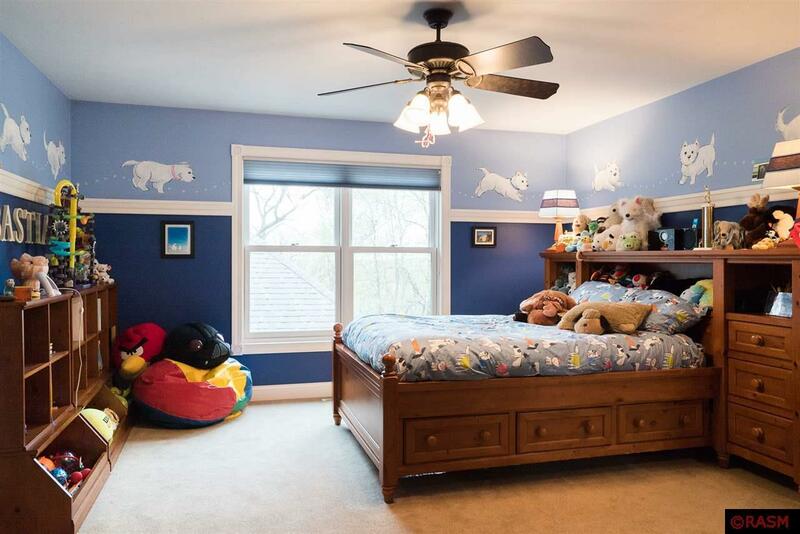 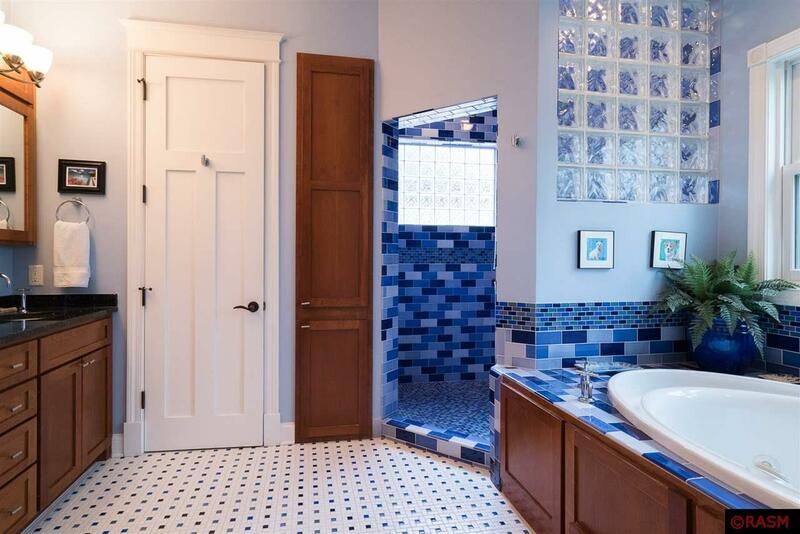 This grand 2-story features over 8,000 square feet in a completely functional layout. The front entry opens into a 2-story great room with a wall of windows and soaring fireplace. 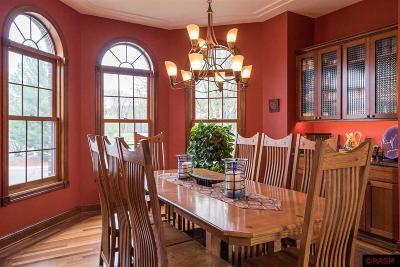 The formal dining room is just to your left, adjacent to the kitchen, making a great floor plan for entertaining. 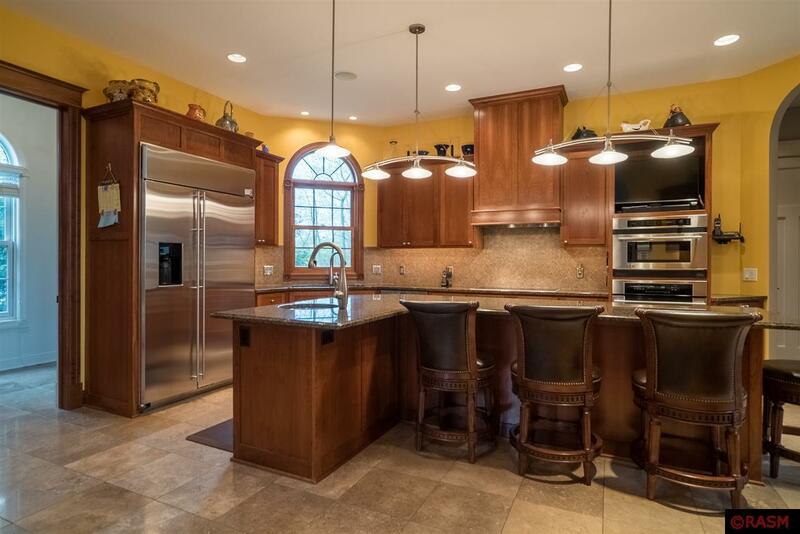 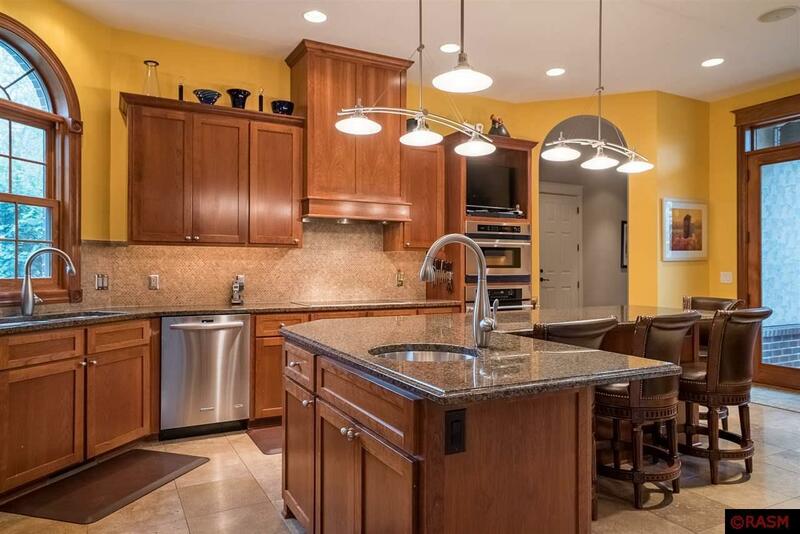 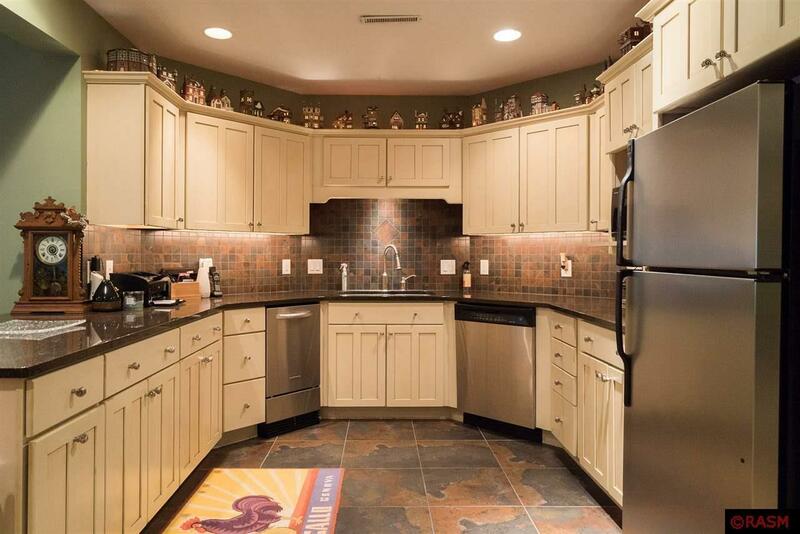 Down the hall you&apos;ll find a lovely pantry, laundry, 3/4 bath and indoor pool. 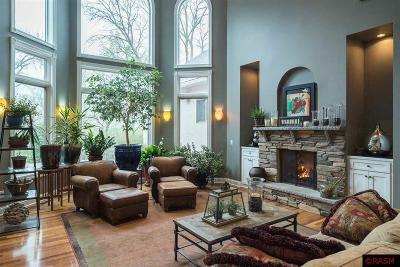 The "poolhouse" measures 26 x 58 and features an automated pool cover, beautiful finishes, 3 walls of windows, access to the patio. 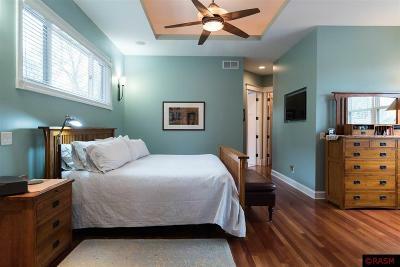 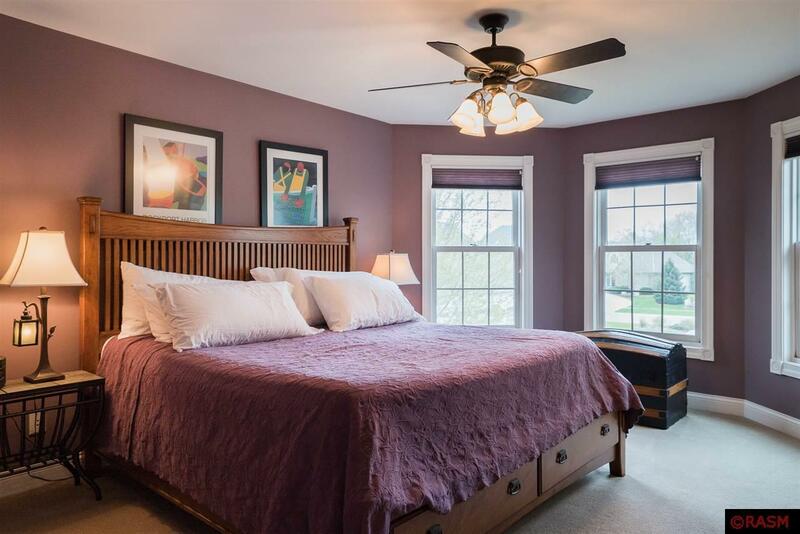 The master suite is on the main floor & has 2 walk-in closets and an en suite bath with whirpool tub, chromatheraphy, ceiling-mounted faucet and well-appointed steam shower. 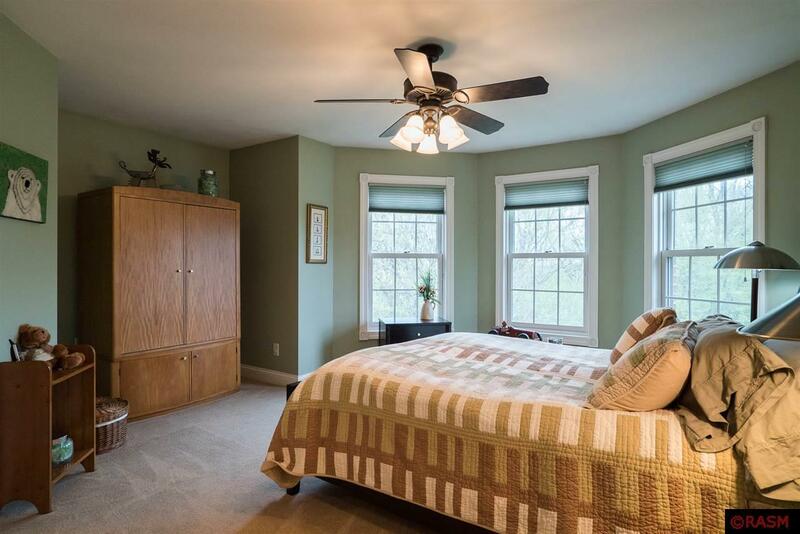 Upstairs you&apos;ll find 3 bedrooms & 2 baths. 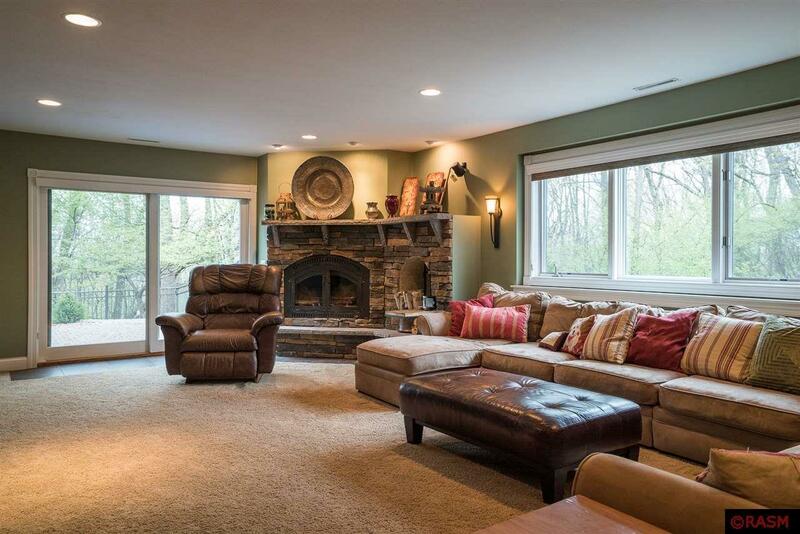 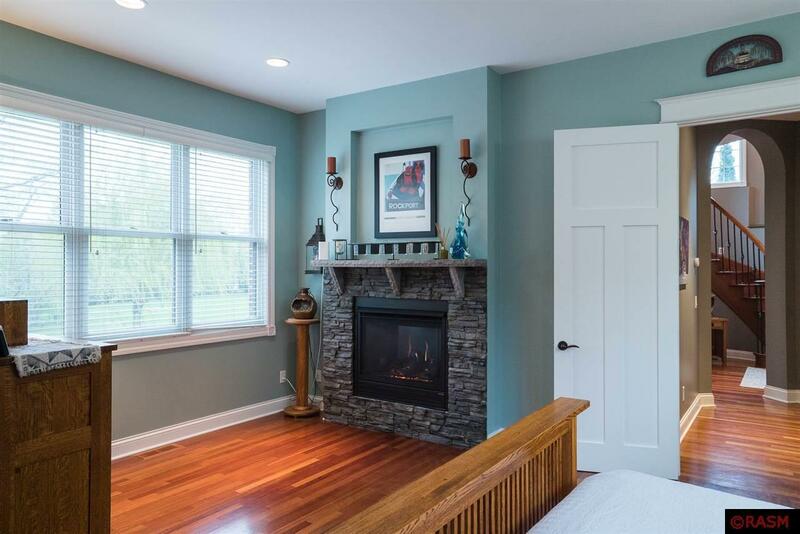 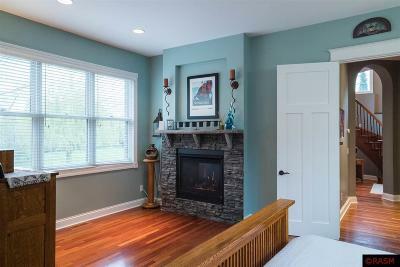 Downstairs, is a large family room, with wood-burning fireplace & full kitchen, that walks out to the beautiful backyard. 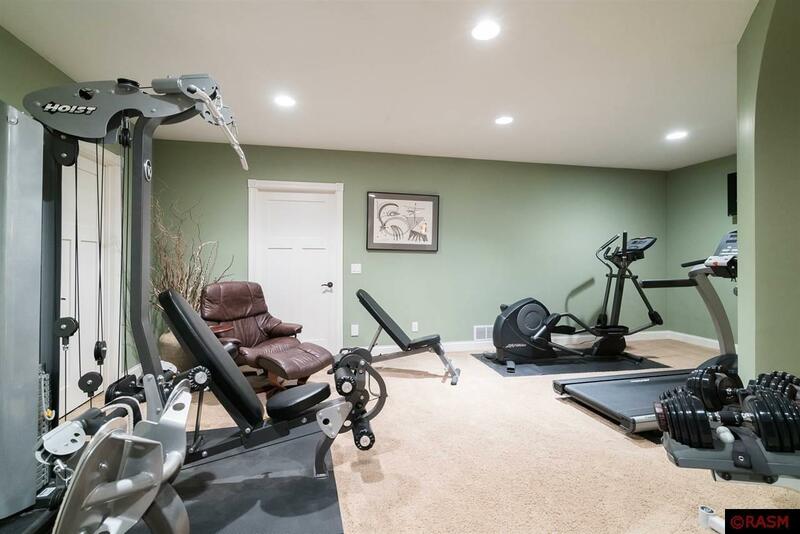 There&apos;s also a theatre room, home gym and lots of storage. 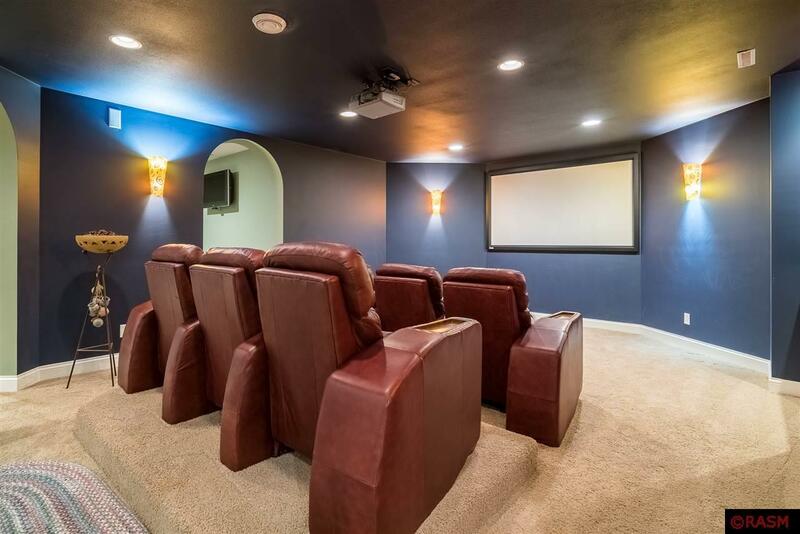 Additional features include Crestron Home Automation system, surround sound, central vac system, in-ground sprinkler system and so much more. With top-notch amenties, you&apos;ll enjoy every feature that this home has to offer!